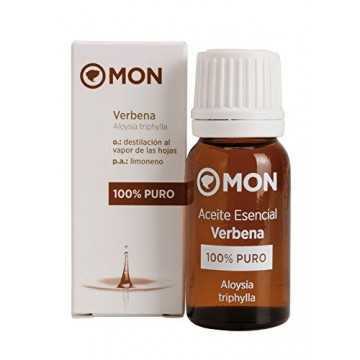 Verbena Essential Oil Mon Deconatur. It has anti-inflammatory and sedative properties that help insomnia and melancholy. It's a great painkiller. Verbena regulates the proper functioning of the digestive system. It also has anti-inflammatory and sedative properties that help insomnia and melancholy. Verbena is a great painkiller. 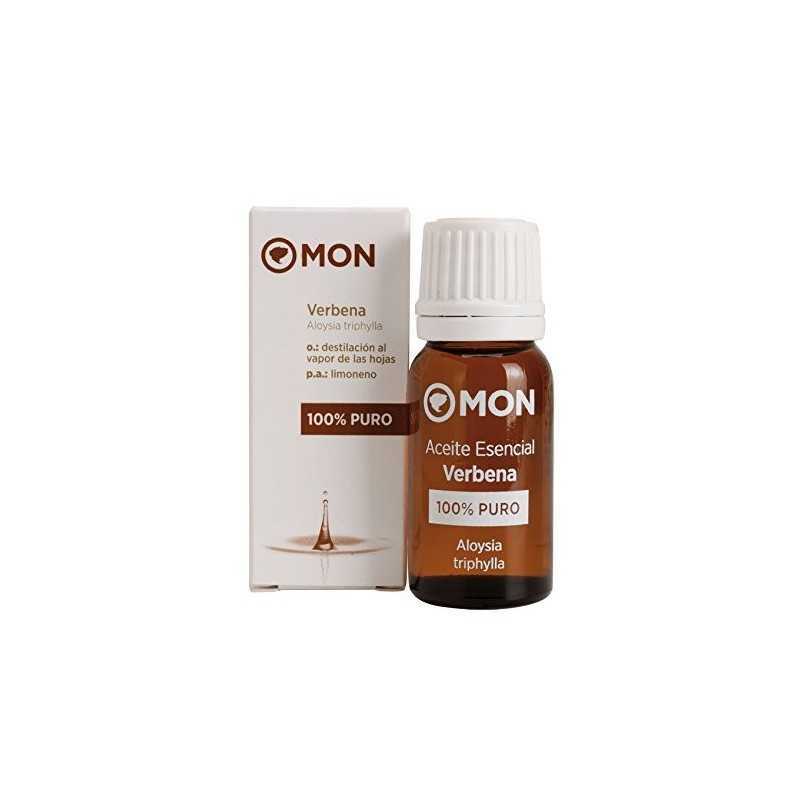 Use it as a massage, diluted in a base oil, for cases of arthritis, osteoarthritis, tendonitis and muscle tension. Keep out of the reach of children. Its use is not recommended during the period of pregnancy and lactation.